This book starts with the chapter about marathon running and about the fact that anyone can run a marathon. It deals with Comrades marathon, a race of almost 90 km and the hardship of the race, but also about the fact that anyone can do it, well almost anyone. 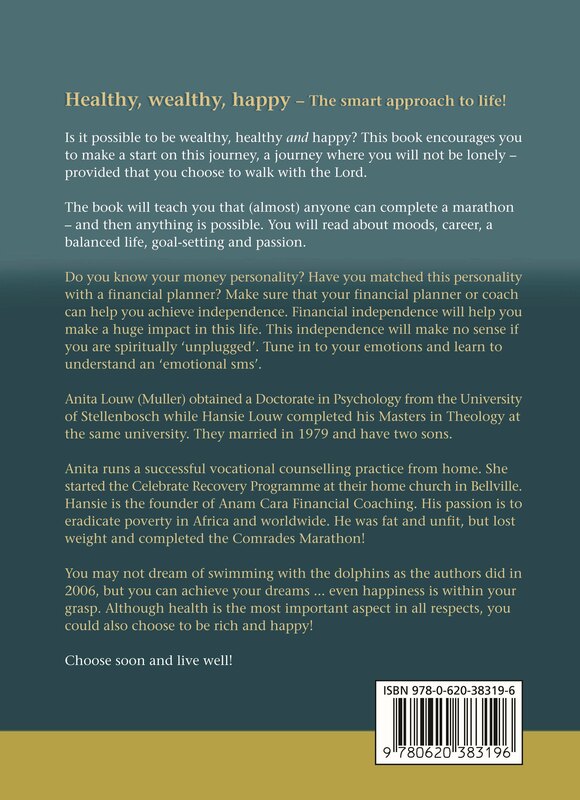 The book takes you on a tour of the question about happiness? What is it and how do you get it? It deals with job hunting and what you need to do to be better equipped for the job market. 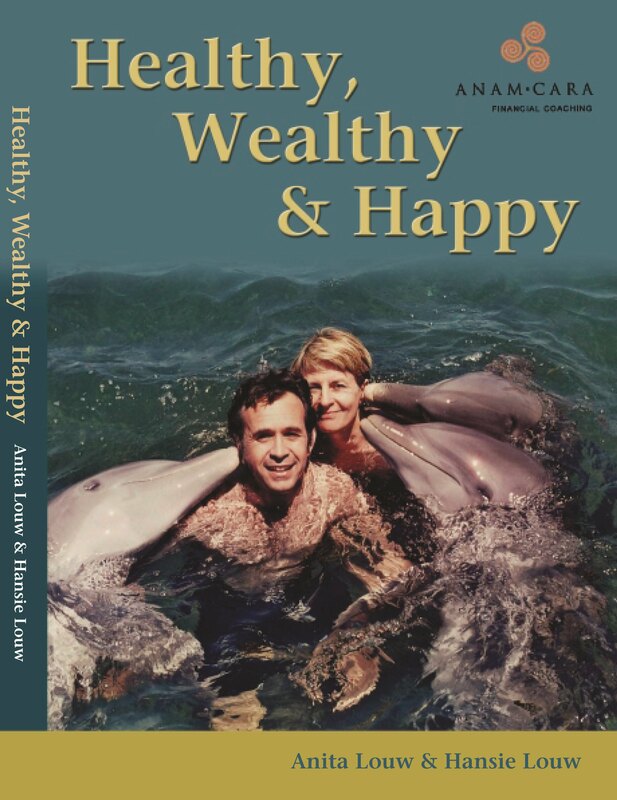 The book deals with all the facets of life that will give you a balanced life, a full life.